I thought Democrats want every vote counted? 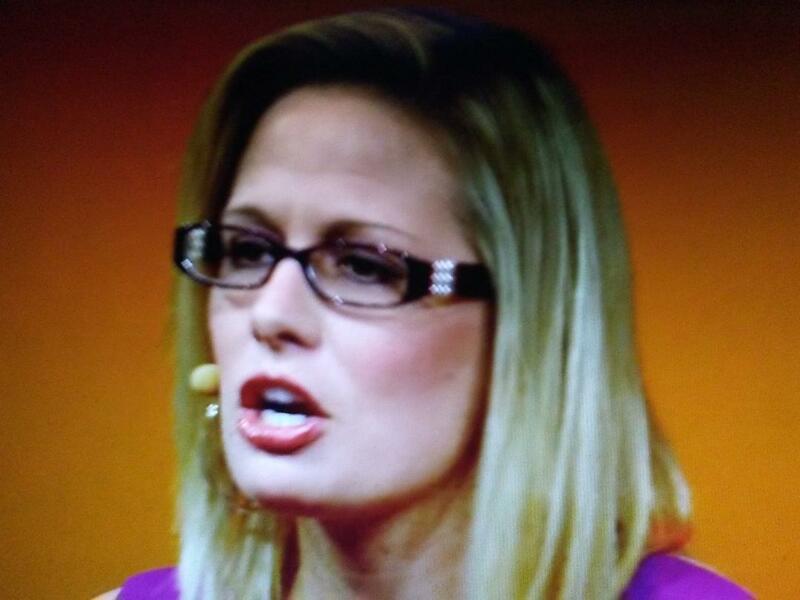 Not is this case with wacky Democrat Kyrsten Sinema. Why is this even a contest? What the Hell is wrong with Arizona? Wasn't John McCain and Jeff Flake bad enough? Daily Caller reports the prolonged Arizona Senate election is Democratic Rep. Kyrsten Sinema’s to lose as incoming mail-in ballots continue to trend in her direction.